In a mood for treasure hunting? Sado Kinzan is Japan’s largest gold and silver mountain, and has been operated as an active mining mountain until 1989. 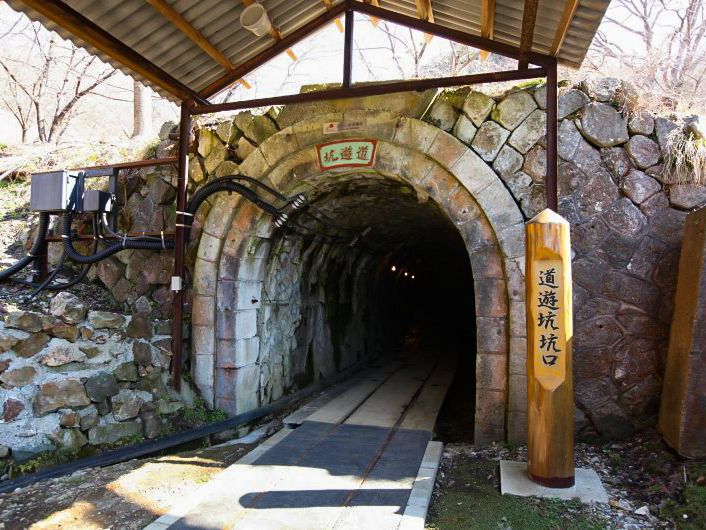 On the whole, Sado Kinzan holds a total history of about 400 years, and the mining tunnel stretches out to 400 kilometers long. Since 2010, it has been enlisted as a UNESCO World Heritage site, and currently waits for the official registration.